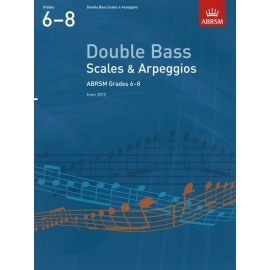 This volume contains valuable practice material for candidates preparing for ABRSM Double Bass exams, Grades 1–5. 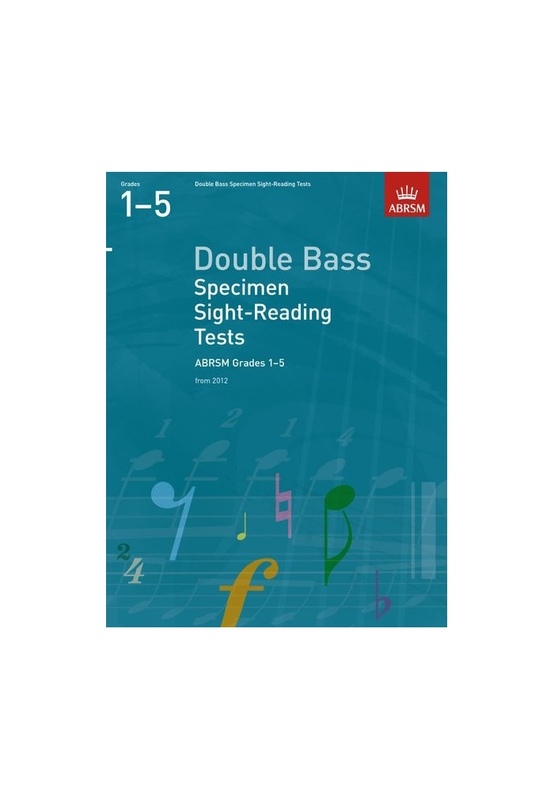 Specimen tests for the revised sight-reading requirements from 2012. Written in attractive and approachable styles. 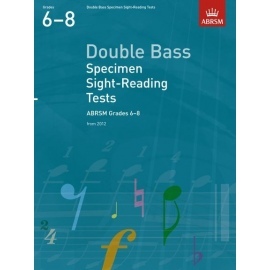 Representative of the technical level expected in the exam.